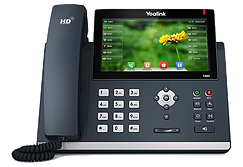 Fast VoIP supports your needs for flawless HD voice quality and top of the line features with a selection of phones with $0 upfront. 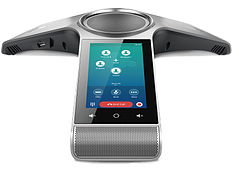 These brands and models have all been tested extensively to ensure that they are simple to use and produce clear, robust HD voice quality. 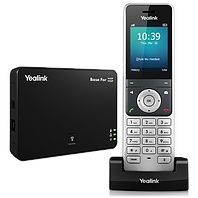 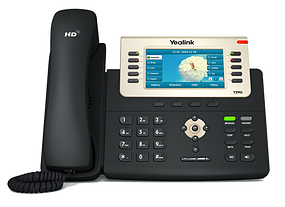 Your Fast VoIP representative will deliver your phone pre-configured to your specifications.